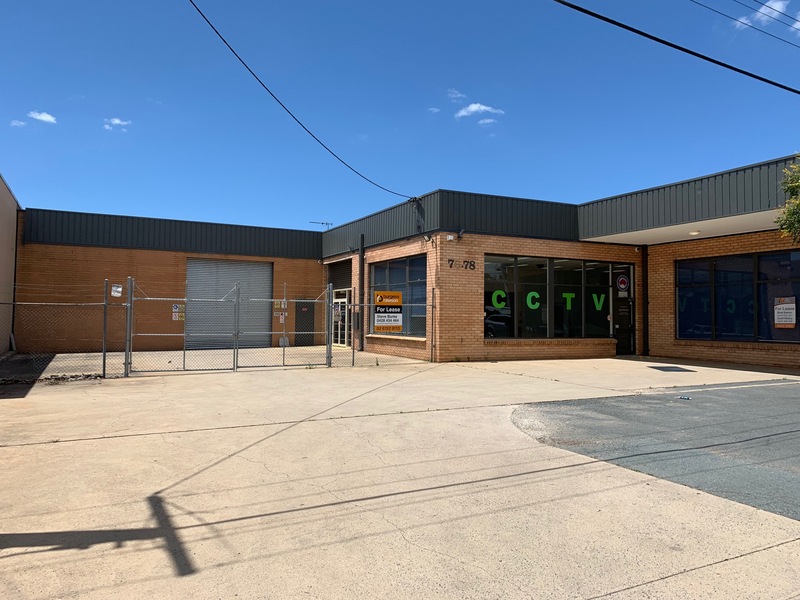 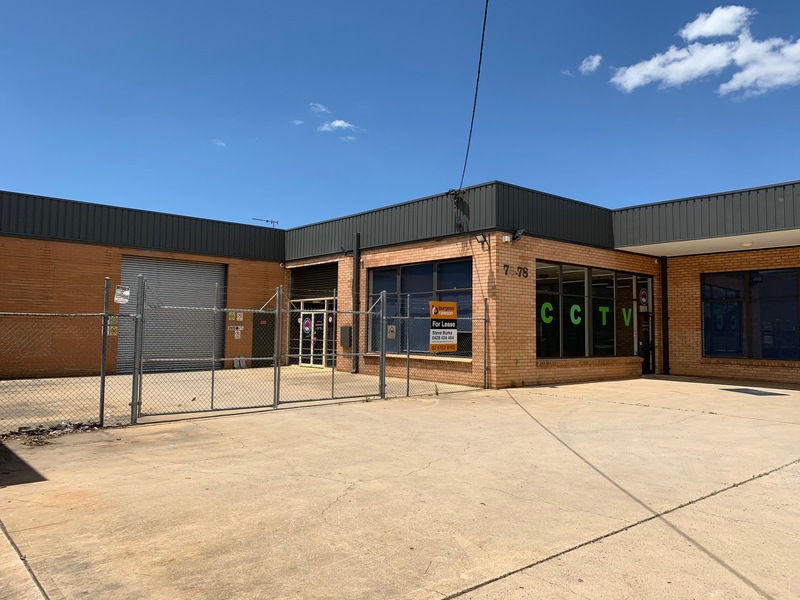 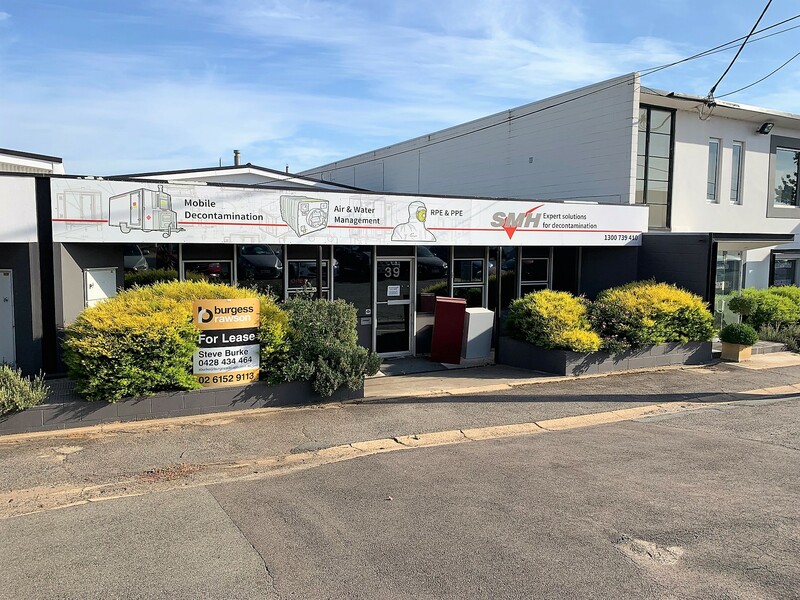 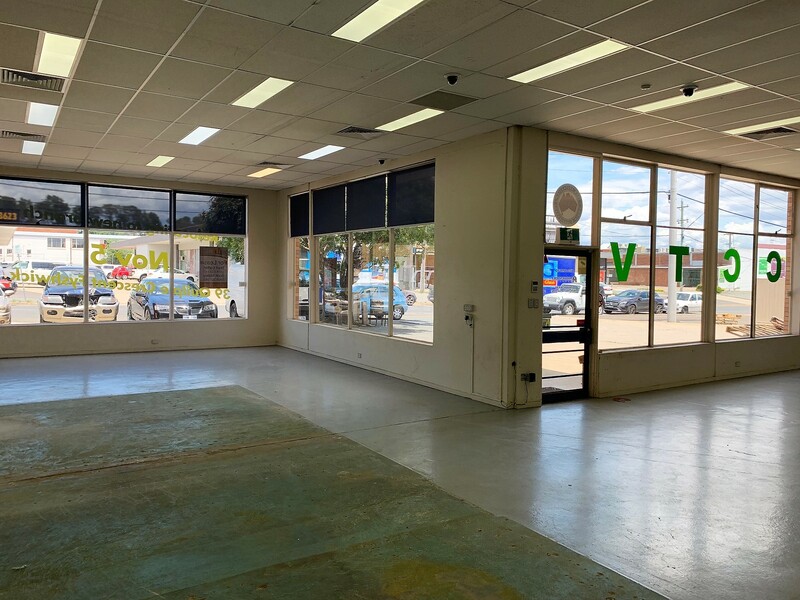 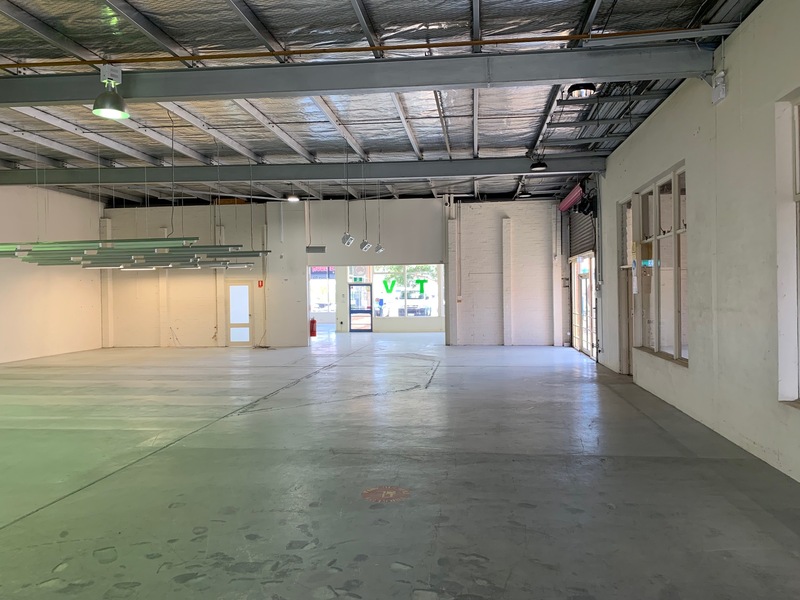 Prominently located on one of the busiest streets in Fyshwick, this property provides a prime position with high exposure for new tenants with great signage opportunity. 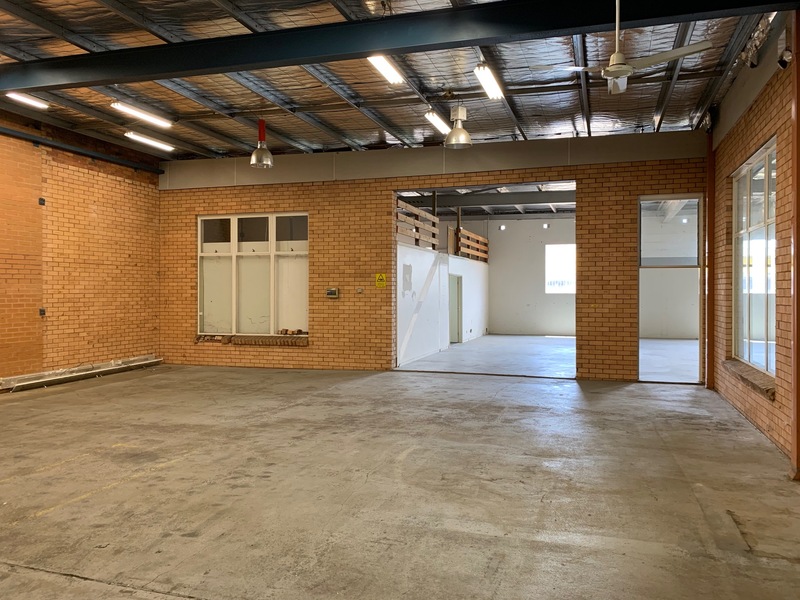 Available for lease is this brick constructed building of 875 sqm, comprising showroom with storage and the potential for office use also. 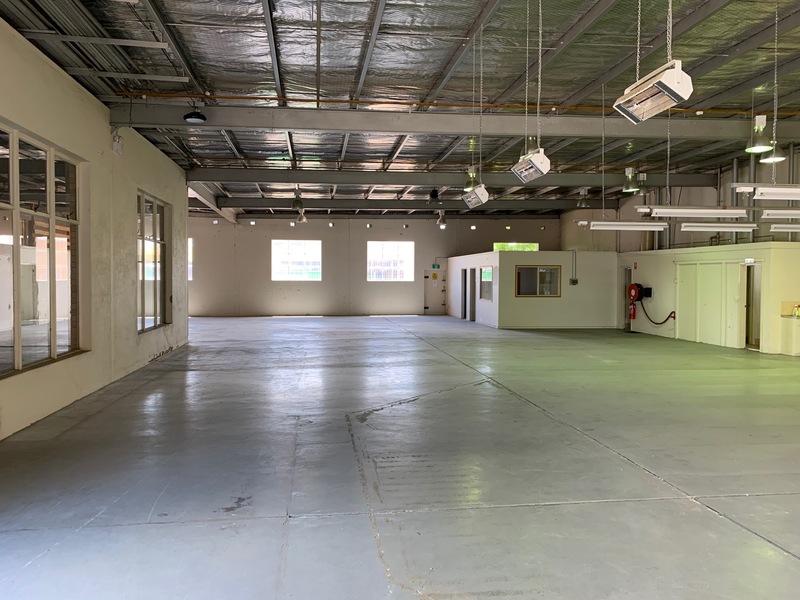 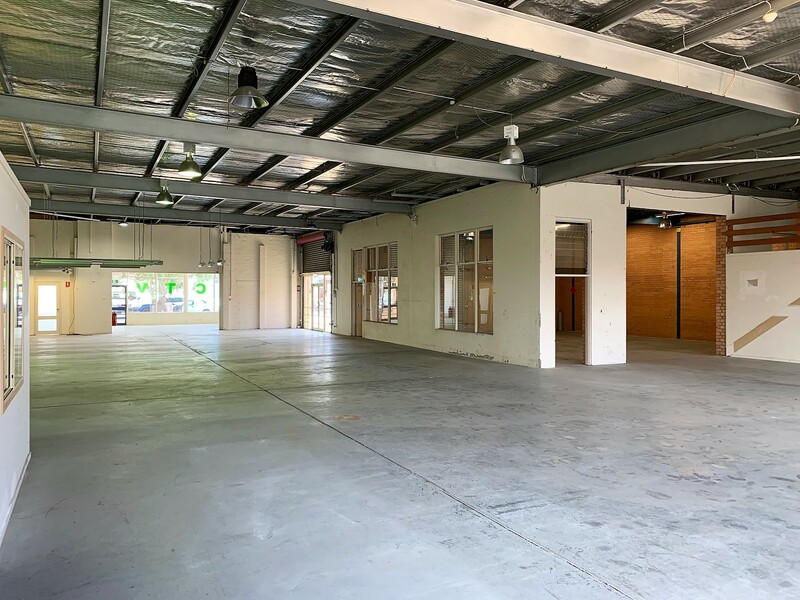 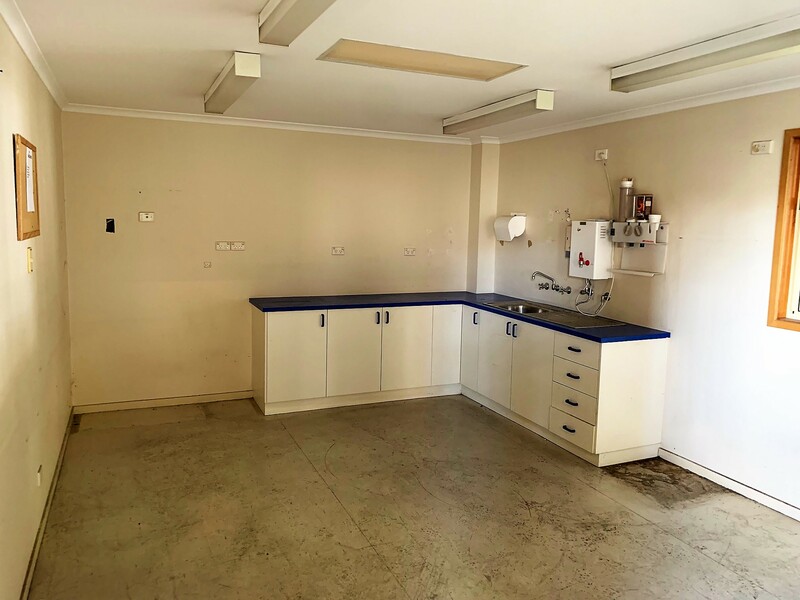 This multi-purpose property offers open plan with plenty of natural light, large display area, kitchen, separate amenities, roller door access and secure fenced yard. 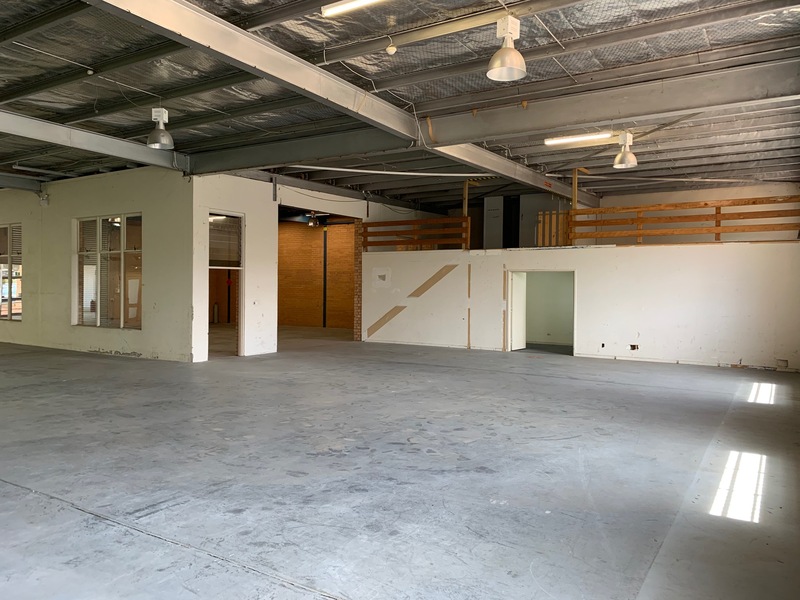 The property would suit bulky goods operators, wholesalers, repairers and distribution. 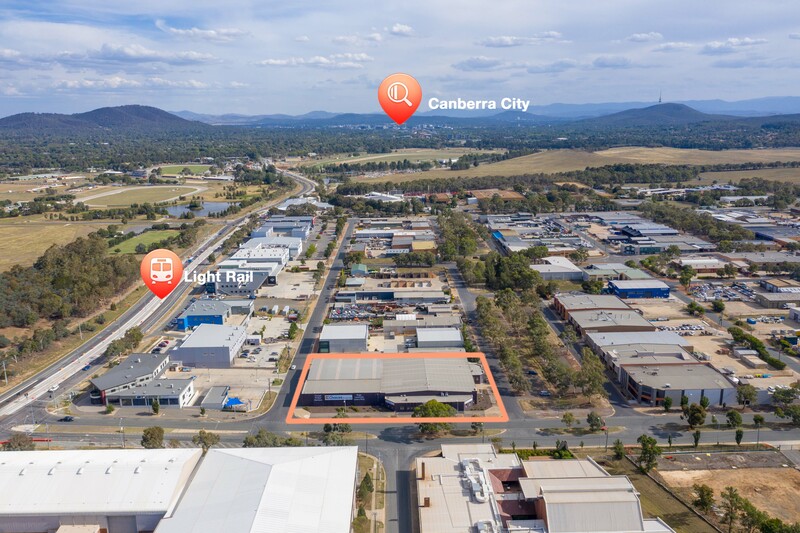 Fyshwick is Canberra's primary light industrial, commercial and retail precinct. 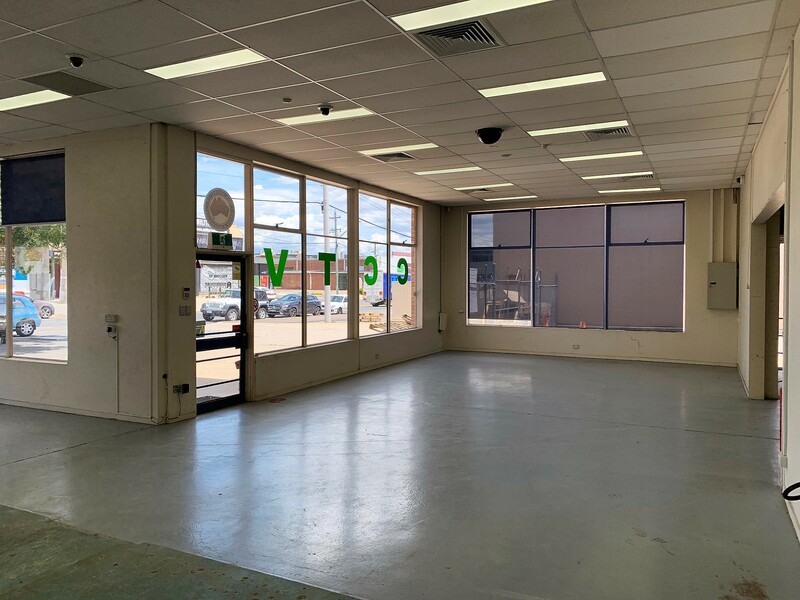 For lease: $132,000 pa + GST and outgoings.